Our World-Changers are providing inspiration, motivation and support to ensure you reach all your goals and have all the insights and expertise you need on your journey to whole-health and well-being. Check back often or connect-direct to our WU World-Changers. And if you're a WU World-Changer, thank you for taking the time to share your thoughts and impassioned ideas. 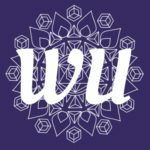 Our WU Community is as powerful and wide-reaching, as the content you provide and we appreciate and are in constant awe of YOU. Thank you for being a part of this movement and family called The Wellness Universe! In this article, #WUWorldChanger ~@chrisat-s explains how she learned to use trance dance to help her become a public speaker. 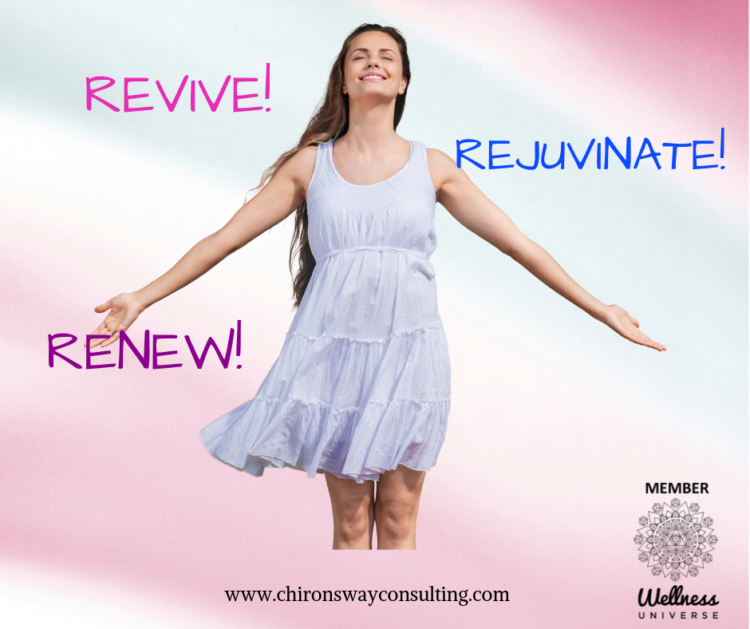 Trance Dance: An Unconventional Way to Public Speaking - The Wellness Universe BlogIn this article, WU World Changer Chrisa T.S. explains how she learned to use trance dance to help her become a public speaker. Easter reminds us there is Hope. The story of the betrayal, the crucifixion and death of Jesus tells us of the many ways that people can hurt us. 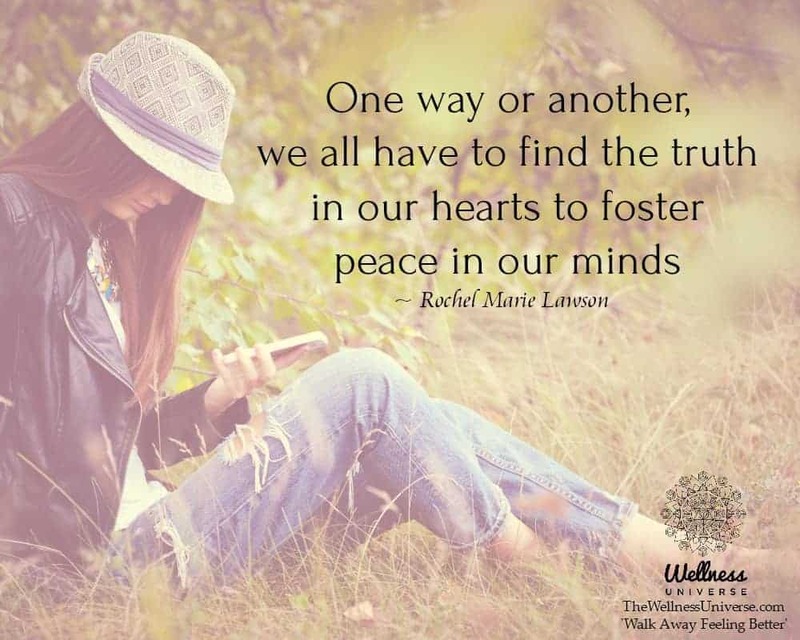 we all have to find the truth in our hearts to foster peace in our minds. In part 5 of this 7-part blog series, #WUWorldChanger ~@IleneDillon explains what to do with found emotions when we’re working with emotions. 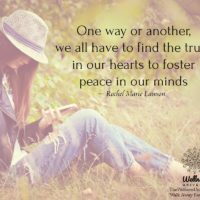 Working with Emotions: You Found the Message, Now What? 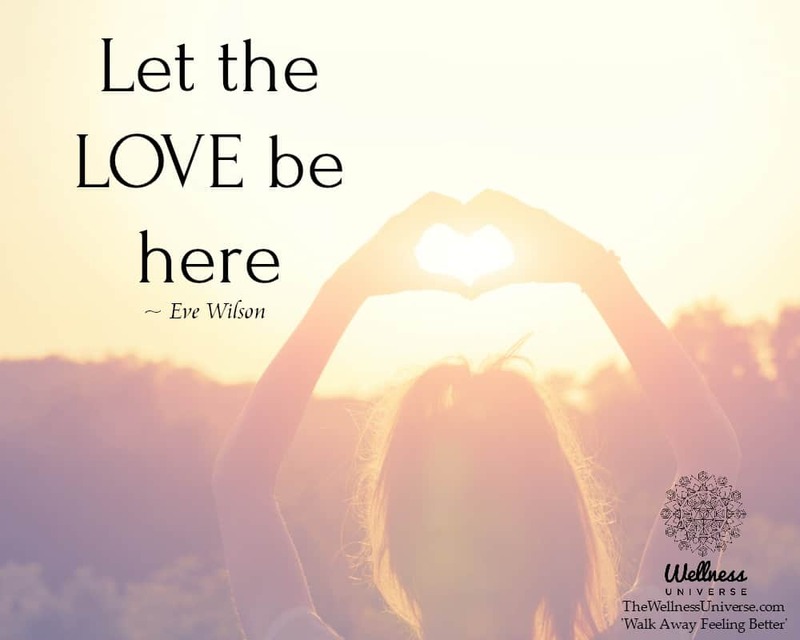 - The Wellness Universe BlogIn part 5 of this 7-part blog series, WU World Changer Ilene Dillon explains what to do with found emotions when we're working with emotions. In this article, #WUWorldChanger ~@JenniferPries shares 4 of the more popular types of mulch and also explains how to use them and their benefits. 4 Popular Types of Mulch and Their Benefits - The Wellness Universe BlogIn this article, WU World Changer Jennifer Pries shares 4 of the more popular types of mulch and also explains how to use them and their benefits. Not only is this good for the environment and air but trees bring shade and beauty. Many factors impact your health. Genetics, stress, lifestyle choices, the foods that you eat, age and so forth. 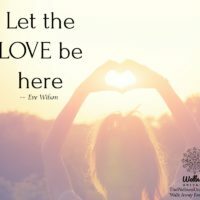 In this article, TheWellnessUniverse.com shares 5 questions to ask when you are looking for and evaluating a new therapist. 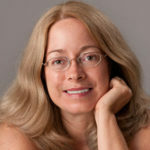 5 Questions to Ask When Evaluating A New Therapist - The Wellness Universe BlogIn this article, TheWellnessUniverse.com shares 5 questions to ask when you are looking for and evaluating a new therapist. In this article, @TheWellnessUniverse shares 5 questions to ask when you are looking for and evaluating a new therapist. 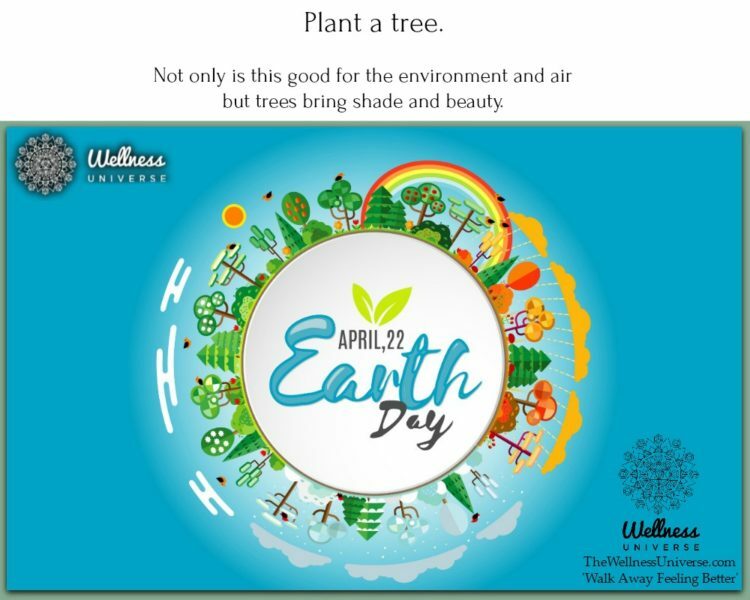 In honor of Earth Day which is recognized on April 22nd, #WUWorldChanger ~@AshleyBrewer shares 5 ways adults can take part in honoring Earth Day. 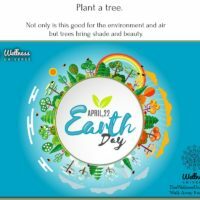 5 Simple Ways Adults Can Honor Earth Day - The Wellness Universe BlogIn honor of Earth Day which is recognized on April 22nd, WU World Changer Ashley Brewer shares 5 ways adults can take part in honoring Earth Day. From the moment you wake up, you are surrounded by miracles. Are you appreciating them? Showing gratitude for them? Check out today’s video for exactly when you need those reminders of how much you truly do have! Let the LOVE be here.